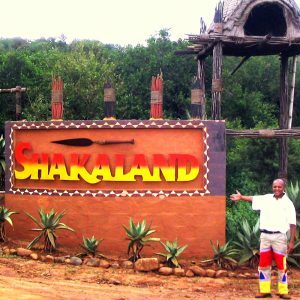 Per Person Sharing: minimum 2 pax for tour. 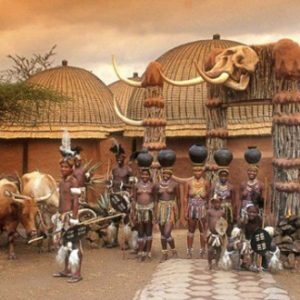 Experience Kwa Zula Natal’s vast natural and cultural offerings on a day trip along South Africa’s Midlands Meander. The tour will begin in Inanda where in 1994, Inanda’s outlook changed as democracy was born in South Africa. To mark the occasion, Nelson Mandela cast his vote in this historic election at Inanda’s Ohlange Institute, fitting given that the first-ever president of the African National Congress (ANC), Dr. John L. Dube, established this school in 1901. 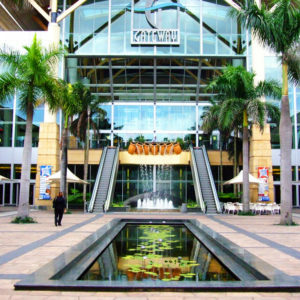 Depart Durban to explore various aspects of this renowned ‘route,’ bringing together stunning scenery with exquisite arts and crafts offerings and even apartheid history. 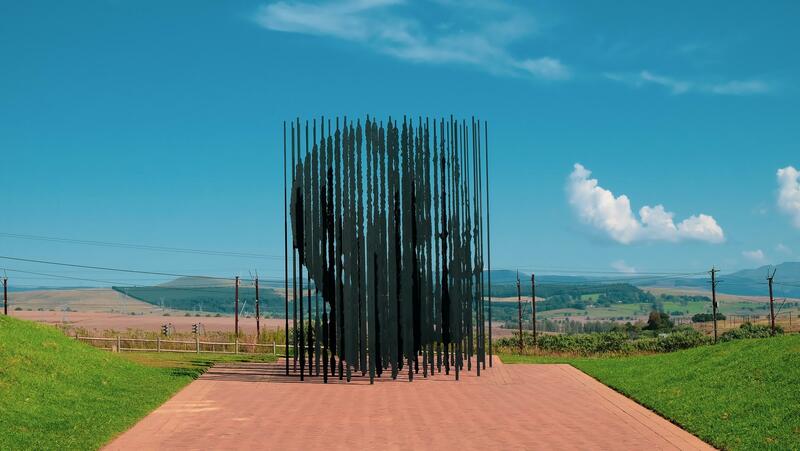 Visit the Nelson Mandela capture site, home to an incredible steel sculpture commemorating the site’s significance. Enjoy lunch at Piggly Wiggly with this Tour. © Copyright 2018 Syavaya Travel | All Rights Reserved.